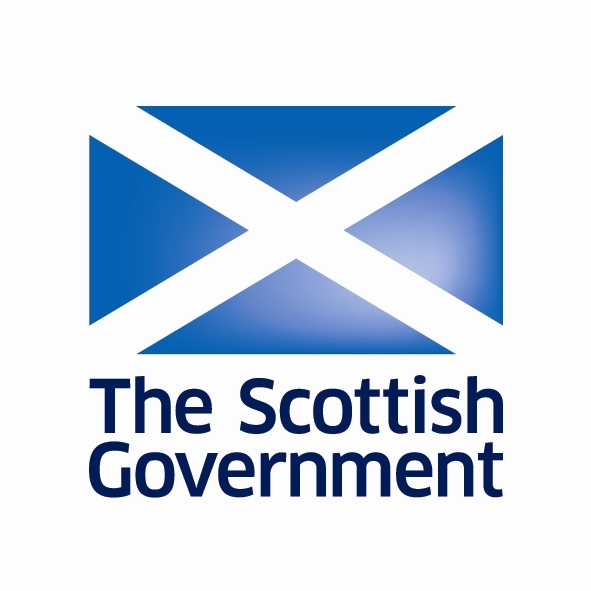 The Scottish Government have launched a new consultation on Scottish Hate Crime Legislation, following Lord Bracadale’s recommendations from his review of legislation. It looks to gather your views on consolidating all legislation and expanding statuatory aggravations. Throughout the consultation there will be a number of public events providing an opportunity for communities to come together and share their views. To view the consultation paper click here. Fife Centre for Equalities is also hosting a number of hate incident information sessions, giving you the chance to learn the different types of hate incidents, how you can report them and get the right support for you. Fife Centre for Equalities submitted a response to the 2017 Hate Crime Legislation Review – which highlights our views on what constitutes a hate crime, specific hate crime legislation and more.